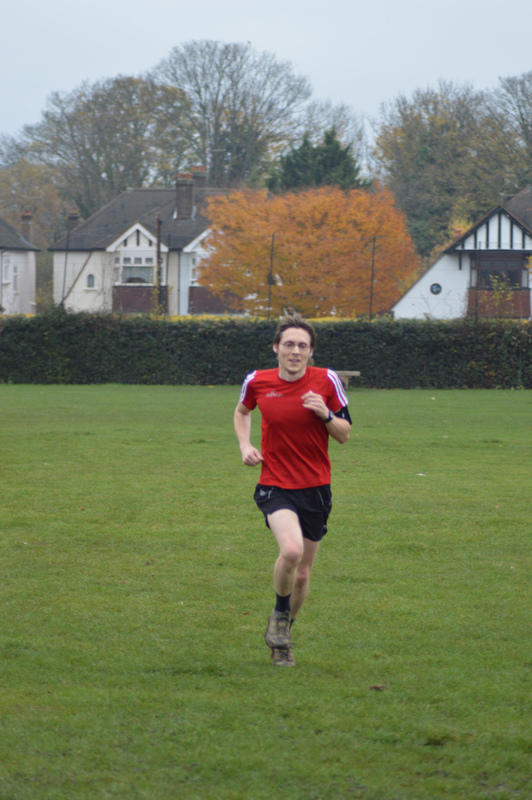 The week leading up to this parkrun day was my most indecisive to date, let me explain.. 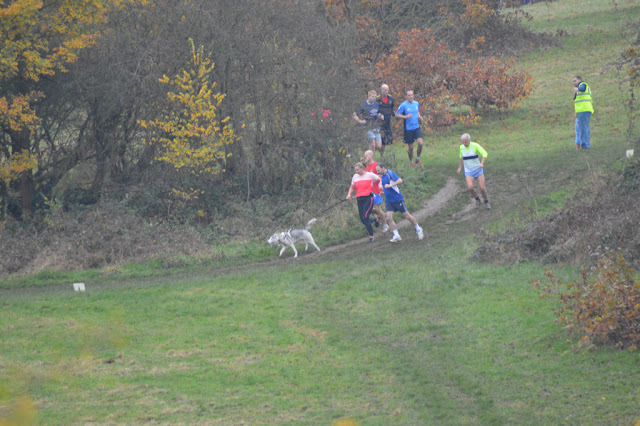 In my parkrun diary I had made a note to attend the inaugural Alice Holt parkrun. However, I thought it would make more sense to stick with a London parkrun as I am temporarily based in Central London. At various points over the course of the week I was certain that I would run at either Bexley, Grovelands, Wormword Scrubs, Oak Hill, Gladstone, Gunnersbury, Brockwell, Dulwich and Lloyd. Upon waking on parkrun day, I still had two options left. Lloyd was option no.1, however, if the ladies were not going to get out of bed I was prepared to make a solo tube journey up to Grovelands parkrun. 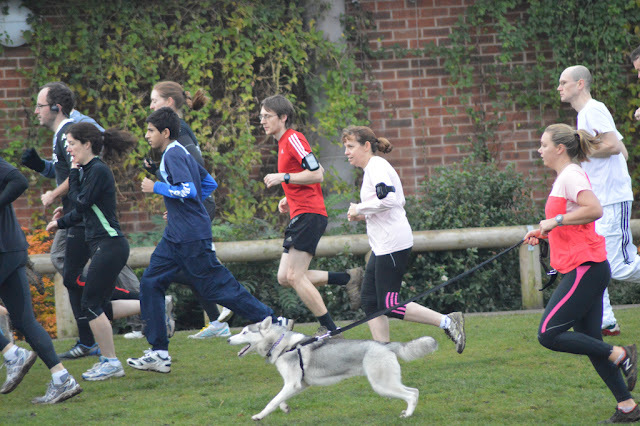 As it worked out, they did get up and we stuck to our no.1 plan and headed off to Lloyd parkrun. The main reason for choosing Lloyd is that I (and the ladies) really wanted to see our friends from Riddlesdown parkrun, and Lloyd was the most convenient choice of venue that I hadn't previously visited. Lloyd parkrun is very compact in the sense that the start/finish, car park, toilets and cafe are all within a few metres of each other. The course is all on grass with the exception of the two foot steps it takes to cross a tarmac path on each lap. The course is best described as a two lap roller-coaster ride. There are twists and turns all over and the undulations ensure that you are huffing and puffing before you know it. The steepest of these didn't feel too bad on lap one, but it really knocked the stuffing out of me the second time around. There was plenty of mud on the course, which is always a winner with me. I knew that it was muddy before I ran thanks to the wonderful people of twitter giving me advice not to attempt a buggy run, which I was originally considering. Once the two laps were complete I joined the ladies over in the playground. Then it started to rain so we headed back to the car and then on to the Horseshoe for Riddlesdown parkrun's post-run social session. The hilliness of this course could put some people off, but I think it is a real gem and I know that I will return here many more times. I'd just like to add a big thanks to the official photographer(s) on the day for the photos that I have used here. I expect more bouts of indecision over the next few weeks as I wrestle with which venues to visit. Next week I imagine that I'll end up in North London somewhere, but who knows what will happen? 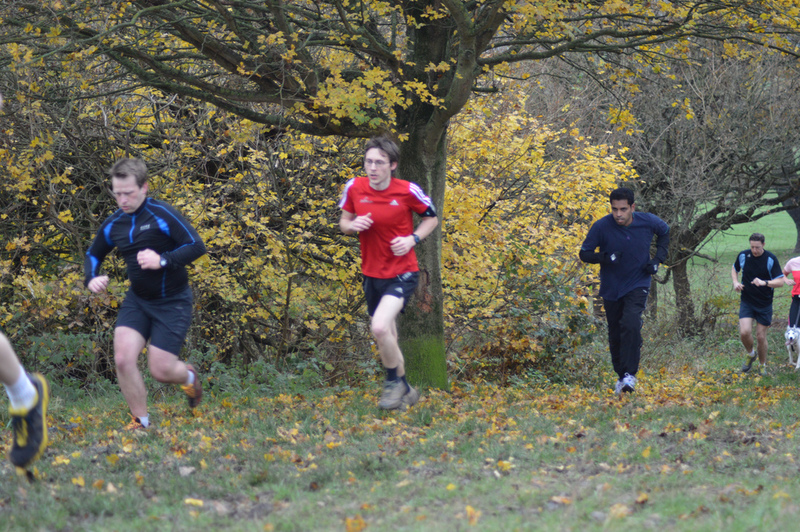 There is of course another inaugural parkrun and this time it is a lot closer to home.